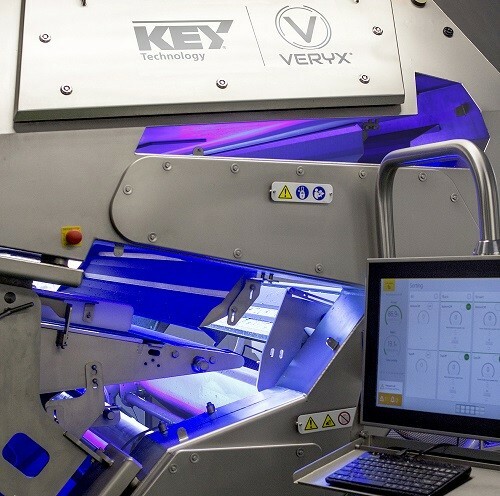 Key Technology has just announced a new software update called Sort-to-Grade for its VERYX digital sorters. 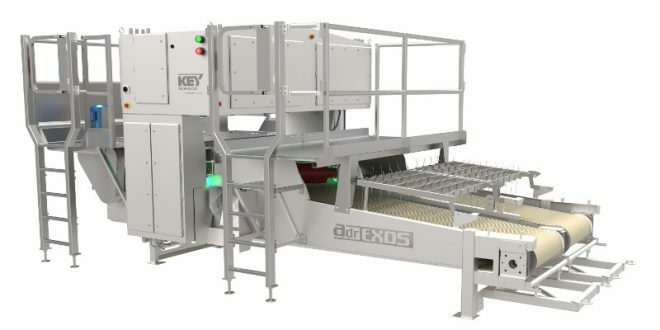 According to the company, the patent software which has been previously field proven for potato strips is now available for more food sorting applications including fresh and processed fruits and vegetables. 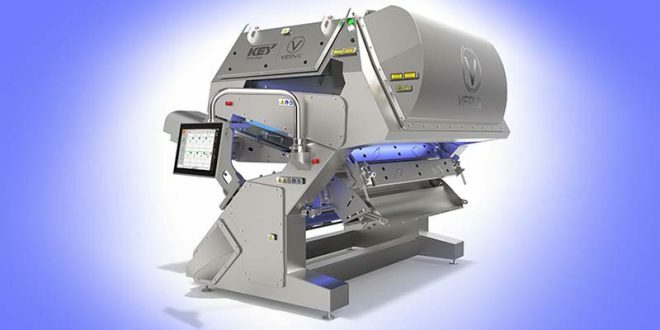 While in traditional sorting operations, a series of one-off accept/reject decisions are made based on fixed selection criteria, a STG-enabled sorter evaluates each decision based on how it impacts the aggregate “in the bag” grade, as defined by the processor. The new software recognizes and categorizes the visual and structural characteristics of every individual object in the product stream. Based on user-defined allowable tolerances for each defect category, the STG can allow a specific amount of low- and middle-severity defects to pass, while ejecting all high-severity defects and foreign material (FM). What’s more, when shape/size grading, STG manages the exact “in the bag” distribution required to meet specifications, automatically accounting for variations in the size distribution of incoming product. The smart embedded algorithms are able to perform complex yield optimization calculations in microseconds, far surpassing the abilities of any human in both decision-making sophistication and speed, while also adjusting the sorter’s accept/reject decisions to maintain consistent output, despite constant variations in incoming product quality characteristics. “Our powerful Sort-to-Grade software can evaluate multiple criteria at once. For example, a discoloration may be considered a defect only if it exceeds a certain absolute or relative dimension or if it occurs in combination with other defects on the same object. 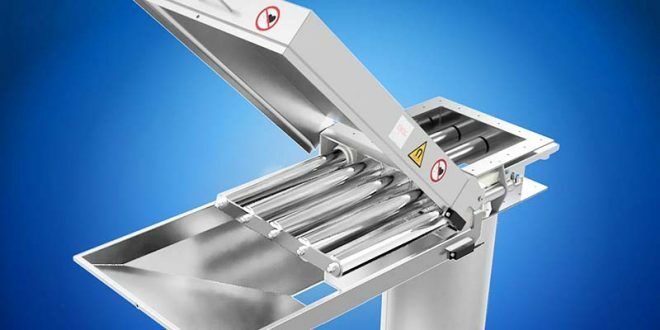 Processors can eliminate mechanical size grading equipment by using a STG-enabled sorter to control products’ dimensional characteristics. The possibilities of Sort-to-Grade are endless,” said Marco Azzaretti, advanced inspection system product manager at Key. VERYX with STG bundles next-generation sensors and offers all-surface product inspection to identify and classify each object’s color, size, shape, structural proprieties and/or chemical composition. To meet the allowed tolerance for the grade, STG can handle specific types, sizes, locations of defects, but also color grades. Comparatively, traditional sorters make accept/reject decisions by comparing the defect, color, size or shape of each object against pre-determined criteria. However, those decisions are made independently of each other, regardless of the final “in the bag” quality results. Historically, an operator had to adjust the sorter’s accept/reject thresholds subjectively in an effort to make grade given in inevitable fluctuations in the quality of the incoming product. This traditional approach can lead to many acceptable defects being rejected, creating significant yield loss. “The value of VERYX with Sort-to-Grade is threefold. It enables processors to address complex product specs to guarantee their quality objectives are met. 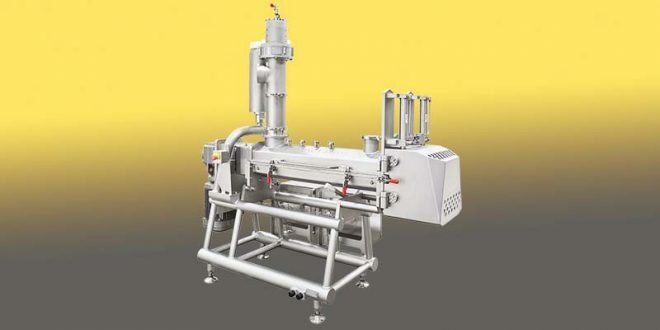 At the same time, it maximizes yields by passing the ideal amount of acceptable defects, colors, sizes and shapes, all while minimizing operator intervention for better profitability,” continued Azzaretti.